Nikon Z6 is the mirrorless camera with a full frame sensor (24x36mm) that, thanks to our astrophotography adapter kit, is perfect for telescopes! 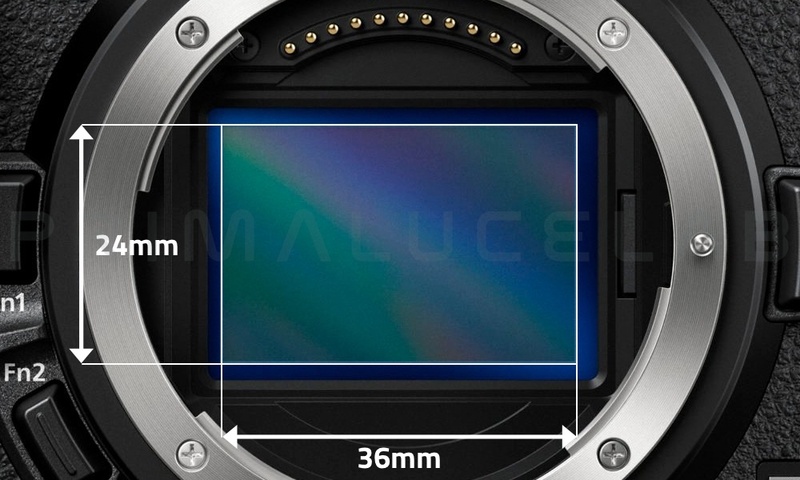 The 24x36mm 24MP sensor, with large 6 micron pixels, is positioned only 16mm from the bayonet and allows you to reach the focus more easily with different telescopes. The Nikon Z bayonet offers a wide 55mm free opening to avoid vignetting even with fast focal ratios. Our AstroKit includes a special converter for Nikon Z bayonet and the Baader UFC filter drawer with slider for 50.8mm (2”) diameter filters, perfect for use with light pollution reduction filters. Nikon Z6 mirrorless camera offers advanced technical features that make it perfect for use in astrophotography with telescopes. 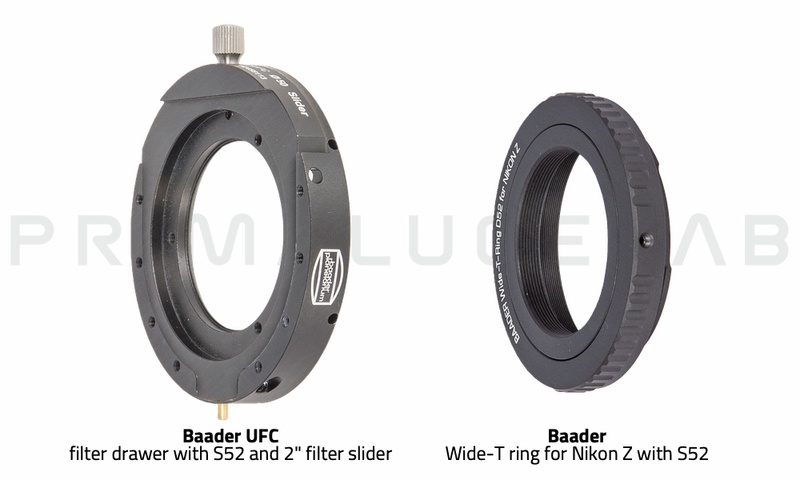 For this reason we chose the Nikon Z6 and we decided to create our AstroKit together with the Baader UFC filter drawer that can accommodate 50.8mm (2”) mounted filters as an added convenience. For the new Z series, Nikon has specially developed a new Z bayonet that offers a larger diameter (55mm) than the previous Nikon F bayonet used in all Nikon DSLRs. 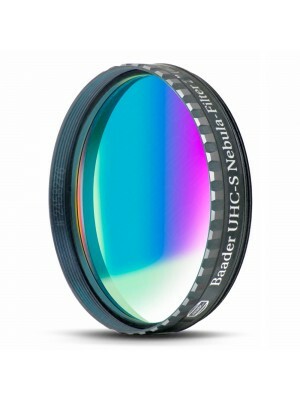 A wider bayonet offers greater free opening that minimizes vignetting even with fast focal ratios optical systems. This makes it perfect for use even with fast focal ratio telescopes. 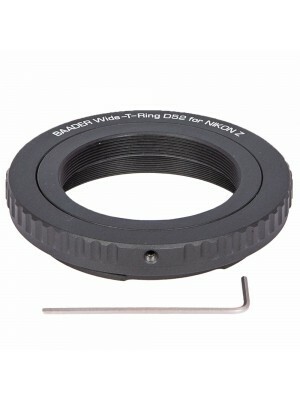 Nikon Z cameras are not compatible with the classic Nikon T2 and M48 rings. 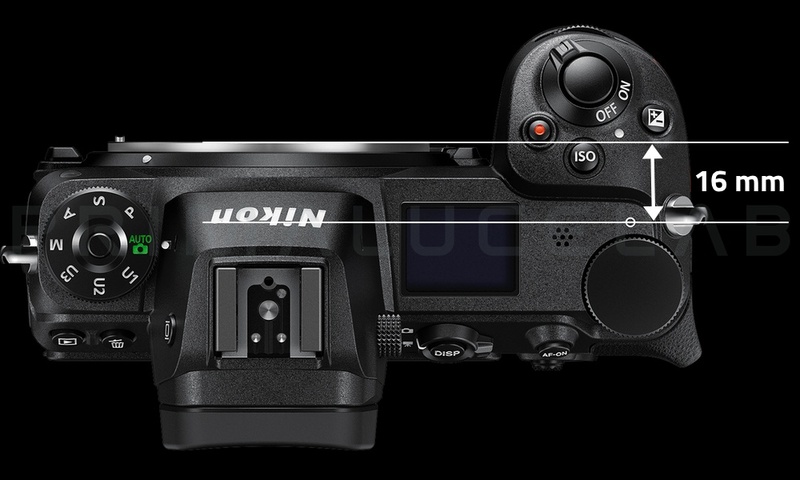 The mirrorless design of the Nikon Z6 allows for the senor of the camera to be positioned closer to the bayonet and then to allow optical systems even with short backfocus to reach prime focus. Since there are no moving parts, this also means that the shutter flip does not shake the imaging setup, ruining exposures due to vibrations. 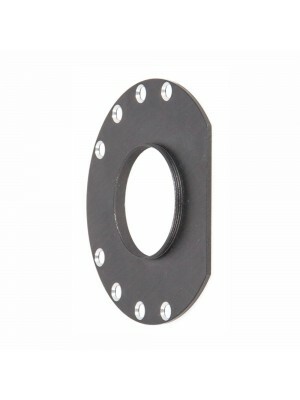 In some situations, the placement of the sensor allows for prime focus on Newtonian based telescopes without the need of a Barlow lens or tele-negative lens. 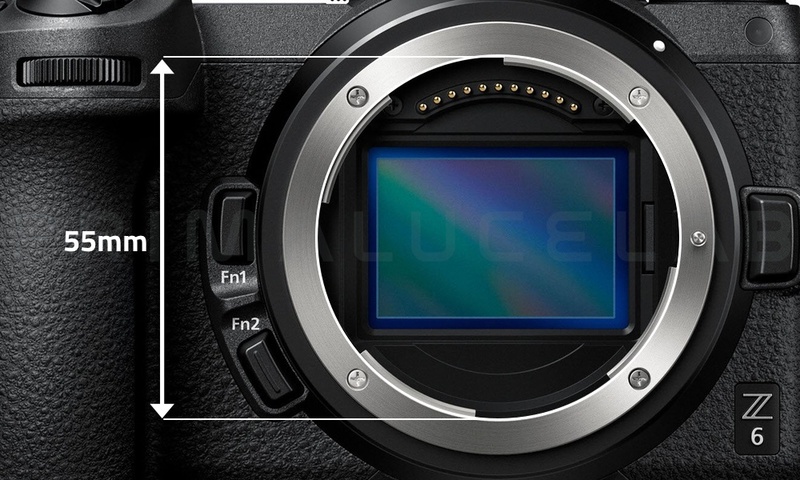 The Nikon Z6 offers a sensor with 24MP equal to 6048×4024 with a pixel size of 6 microns. This feature is a great advantage in astrophotography as it helps to maintain less background noise than cameras with sensors (of comparable quality) with smaller pixels. 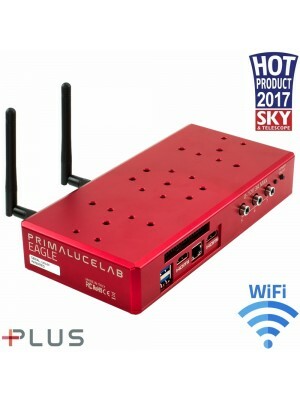 The 6 micron size also makes it ideal as a camera for the most common focal lengths of telescopes: for example the resolution capacity with a 1000mm focal length telescope is 1.24". 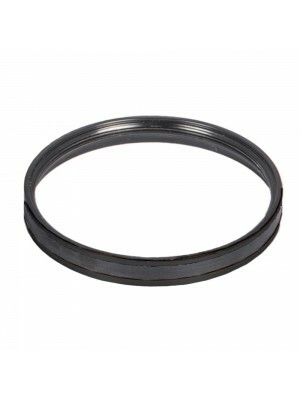 The adapter converts the Z bayonet and the Baader UFC filter drawer allows you to insert a 50,8mm (2") diameter filter. This way you can easily insert a light pollution reduction filter in front of the camera sensor. Then you can choose different adapters to connect the Baader UFC (that means, the camera) to many telescopes. 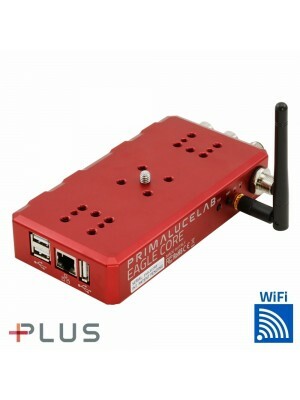 Click here to check the adapters. Q: Sony already produces mirrorless Full Frame cameras, why don't you use these models? A: Sony does not allow you to control the camera through the USB port (which is normally done with all Nikon and other brands cameras). For this reason, astrophotography software does not support Sony A7 cameras and, in the same way, we cannot integrate Sony mirrorless cameras in our EAGLE system. Q: Why did you choose the Nikon Z6 and not the Z7 for your AstroKit? A: Nikon presented two new mirrorless at the same time: the Nikon Z6 and the Nikon Z7. The Z7 has a Full Frame sensor with higher resolution (8256 × 5504, 45.4MP) which, therefore, uses smaller pixels (about 4 microns). 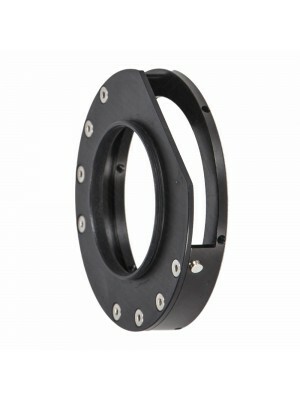 In addition, the Z7 has a higher cost so we selected the Z6 as a camera that we suggest for telescope use.